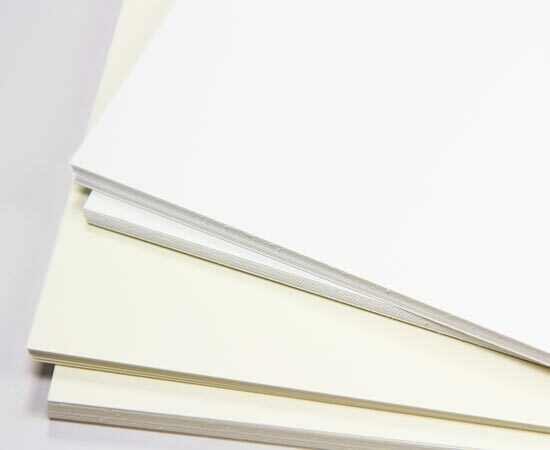 A plain but elegant Radiant White folder made with super premium, rich and luxurious 100lb cardstock. 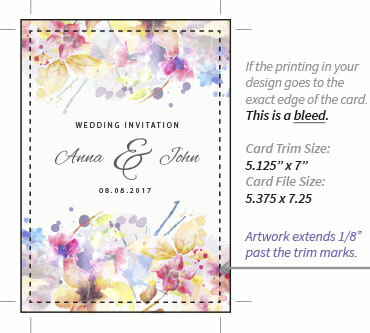 Common uses include Respond Cards, Reception Cards, and Note Cards. 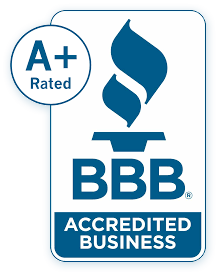 Manufactured Carbon Neutral, Elemental Chlorine Free, Process Chlorine Free, Acid Free, pH Neutral, and Archival. Cards ship flat but are pre-scored for easy folding. If printing at home, due to the card's heavy weight and thickness, you should check your printer specs to make sure it accepts card stock up to 100lb weight. LCI white and ecru blank cards are timeless, versatile, printer friendly, and of utmost quality giving them endless design possibilities! In a classic color palette and in several styles, weights, and sizes, and with matching LCI white and ecru envelopes available, there's truly something for everyone! *Heavier 100lb and 120lb weights not compatible with all home printers. 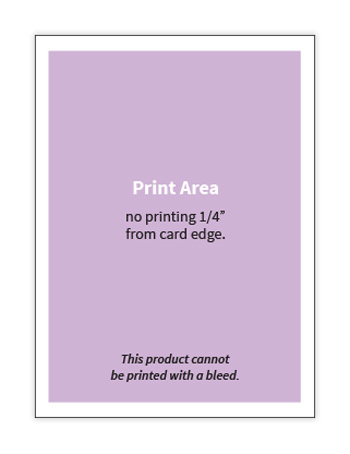 If unsure, we encourage you to order a sample to test print prior to purchase. Question: What brightness rating is your Radiant White Smooth Folding Card, 120 lb? I've seen ratings like 95 and 98 for other papers and wanted to compare.